Just this past week one of my friend’s was talking about wanting to be happier and she just didn’t know where to start. She started describing all of the things going wrong in her life. As I listened to her a blaringly loud word kept beating with my heart….grateful. She asked me if I had any suggestions as to what might help her start to change things around. I asked her what she was thankful for? She laughed and retorted back with “this isn’t Thanksgiving, seriously what could help me to be more happy”. Again I repeated “what is just one thing in your life you are grateful for?” She looked at me and said “my kick a$$ boots” with a smile on her face. The point is that no matter how bad we think things are there is always at least one thing to be grateful about. It may be something small to us but to someone else that one thing/person may be the best thing ever and only something they may wish they had. I was blessed enough to learn this lesson quite a few years back and it is still my go to, especially when I am feeling blue. I can get on my pity pot with the best of them and think “why me?” or start to feel sorry for myself. But I know when I am in a more grateful state that challenges and upsets aren’t as troubling and devastating. I ask myself “what is one thing I am grateful for?” Usually the answer at that moment is that I am thankful to have a roof over my head. And boy does that change my stinking thinking. Gratitude should be a daily practice to bring more joy and happiness into our lives. The more true gratitude you have the more positive things come into your life. I want to leave you with just one question to think about. What if you woke up tomorrow with only the things you were grateful for? What would you wake up with? 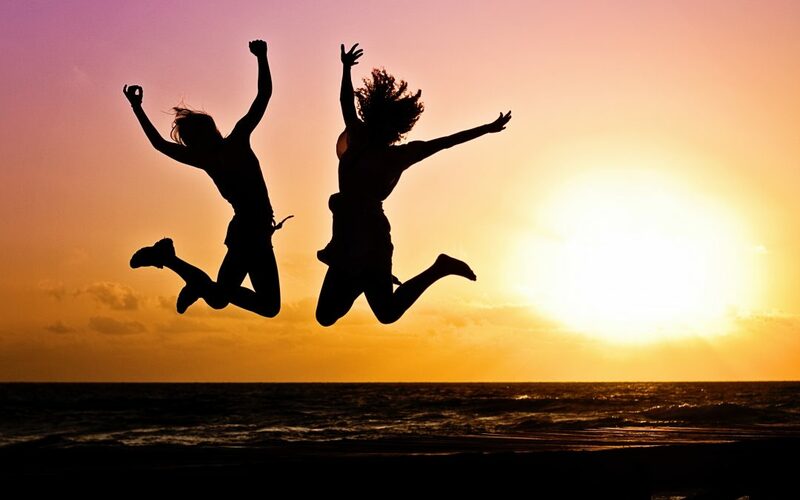 Get Your Self Care in Recovery Guide FREE! 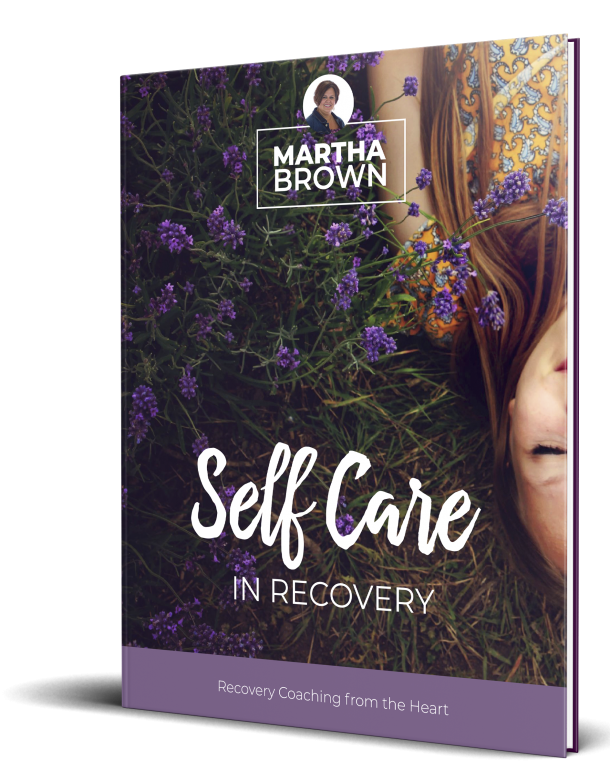 Sign up to receive the free Self Care in Recovery Guide and future newsletters, tips, and special offers!